As an established web design agency in Leeds, we obviously love all things design, whether it’s print or online. (We also love rhyming, apparently). 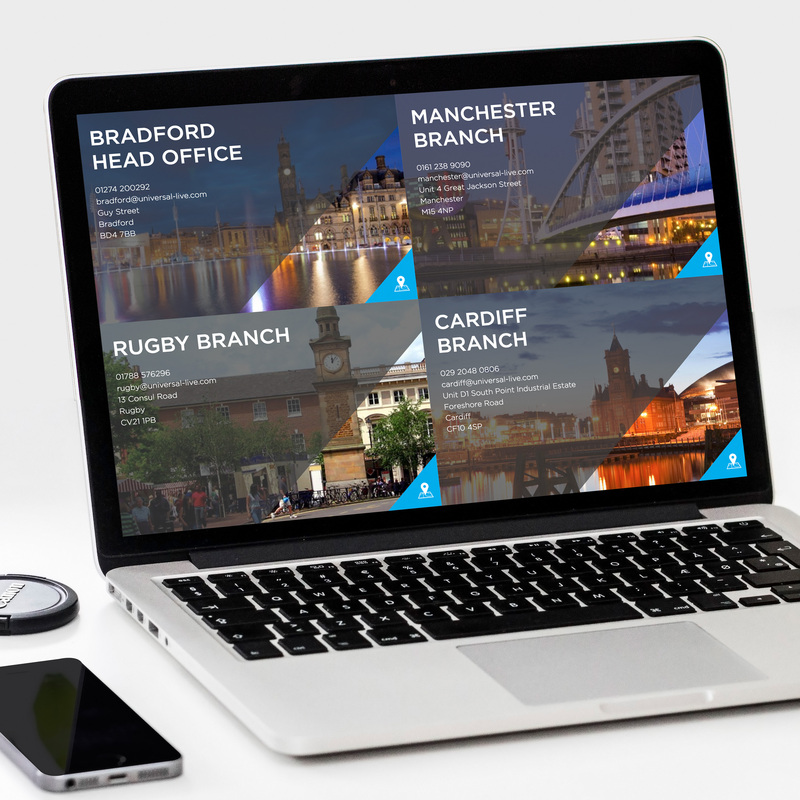 Here’s a few of our favourite elements of design we’ve created for our clients, from business cards to landing pages for multi-million pound companies. These can also be found amongst more of our creations on our design-focussed instagram, @DesignByMarvellous. 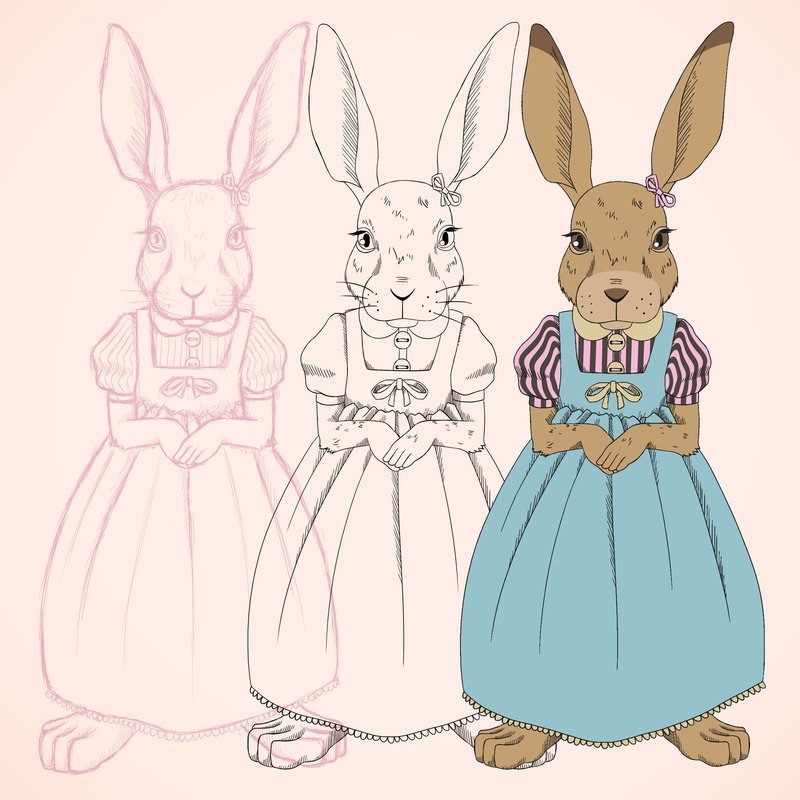 Our gorgeously-smelling client, Yorkshire Soap, wanted a bunch of friendly characters to add to their branding. We created these and gave them intelligent (but still cute) personalities. Say hello to Barbara the Bunny. She loves foraging for fruits, vegetables and flowers to use in her soapy creations. Get to know more about her story here. We also created 2 very wise and well-dressed Owls for Luxury Flooring, who wanted characters to make their brand instantly recognisable. 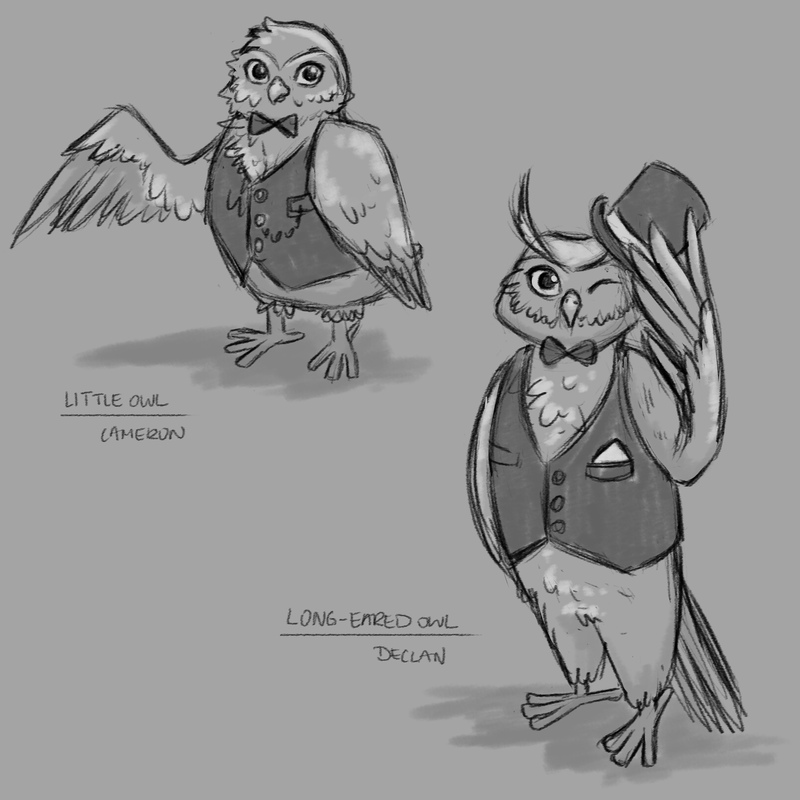 We created all sorts with these dapper Owls, from print brochures to their Magento site! We love creating fun things, and on one of our most recent projects, we created this colour palette, named after exotic fruits. It started making us constantly hungry after a while, though. We poured all of our love for stationery and art supplies into The Art Shop Skipton’s rebrand! 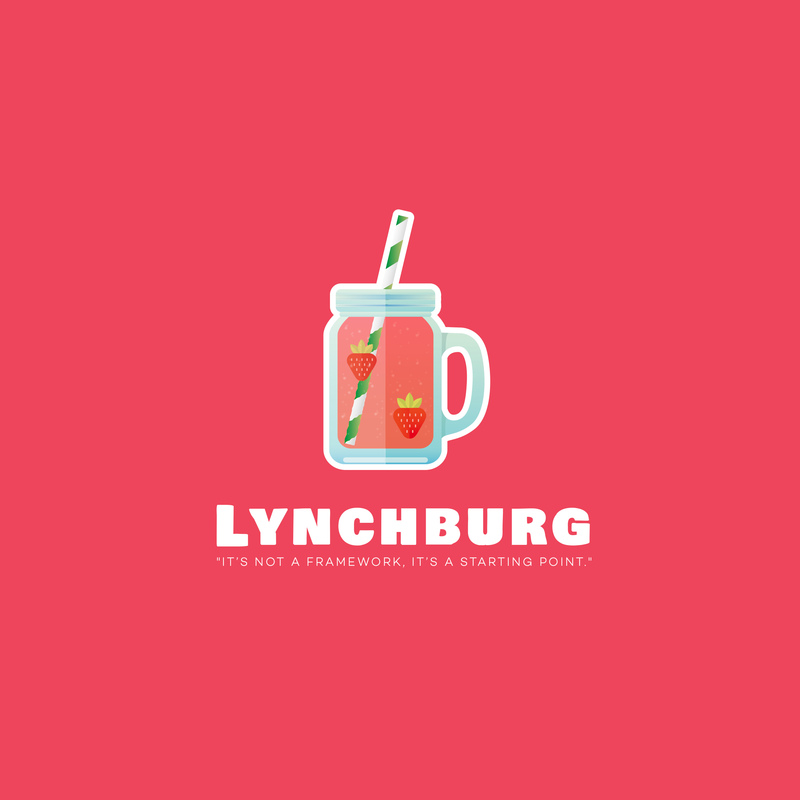 Here’s the branding for our front end starting point, Lynchburg. Who said development can’t be fun?! If you want to know more about Lynchburg, read our blog here. Universal Live’s contact page is our favourite! Great photography really brings great design to life. Responsive design is an absolute given nowadays. 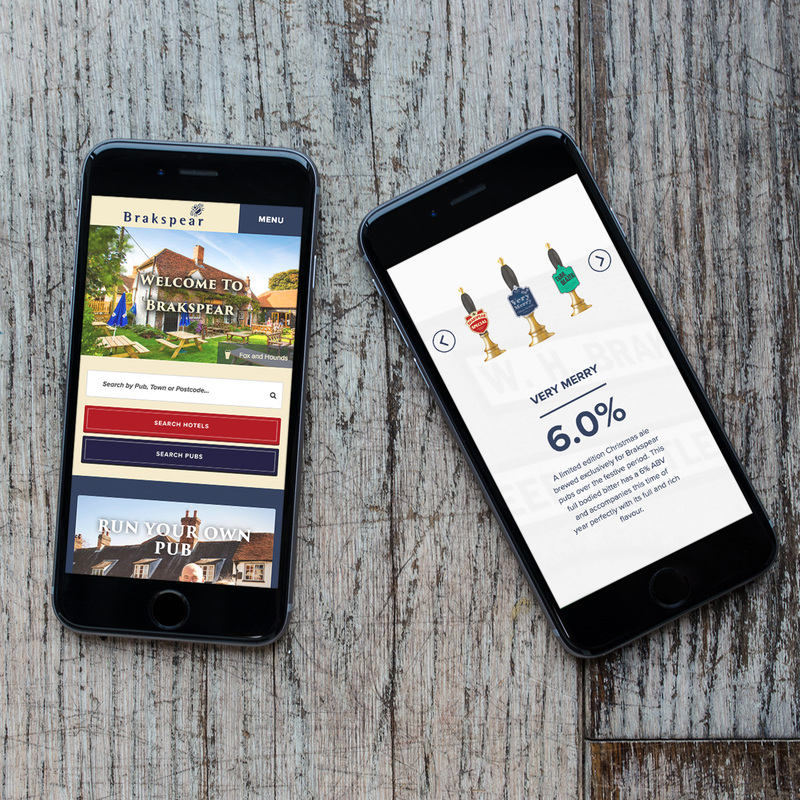 We love the responsive design we did for Brakspear. Besides, making beaut websites and drinking beer is what we love most, so designing a site about beer was a dream! 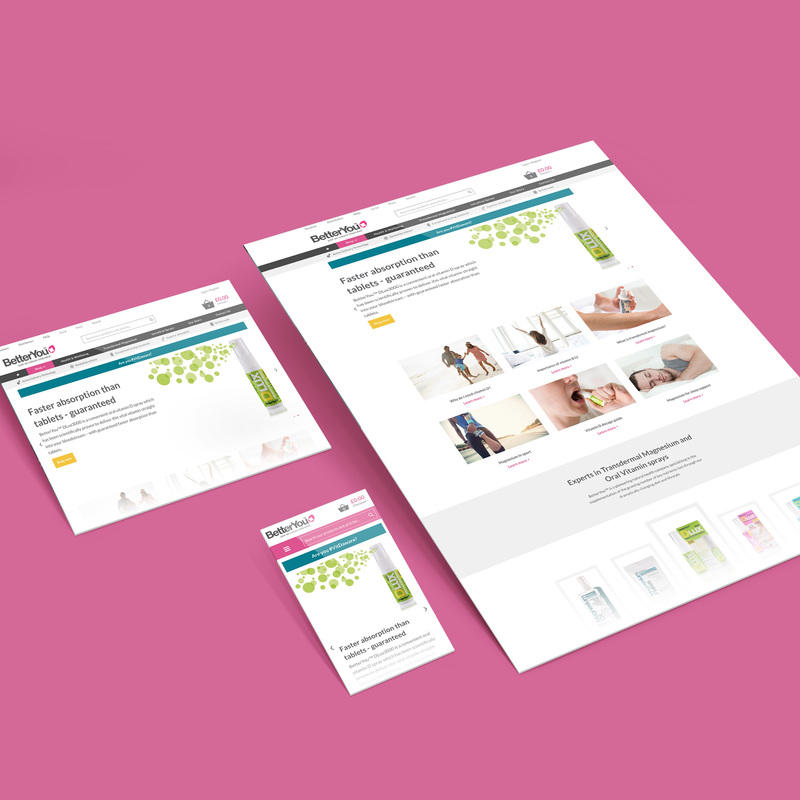 BetterYou – one of our more recent Magento launches – looks fabulous on every device. We used clean, sophisticated blocks, ensuring the desktop design doesn’t look empty, and the mobile design doesn’t look cluttered – perfect!